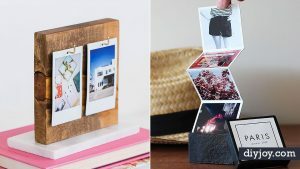 Do you have a pile of clothes you’ve ruined doing DIY projects, crafting or just living life? Stains and messes on clothes are unavoidable, but keeping them is not. 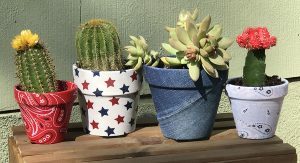 You can actually get many things out of clothes easily and fix them to look just like new. 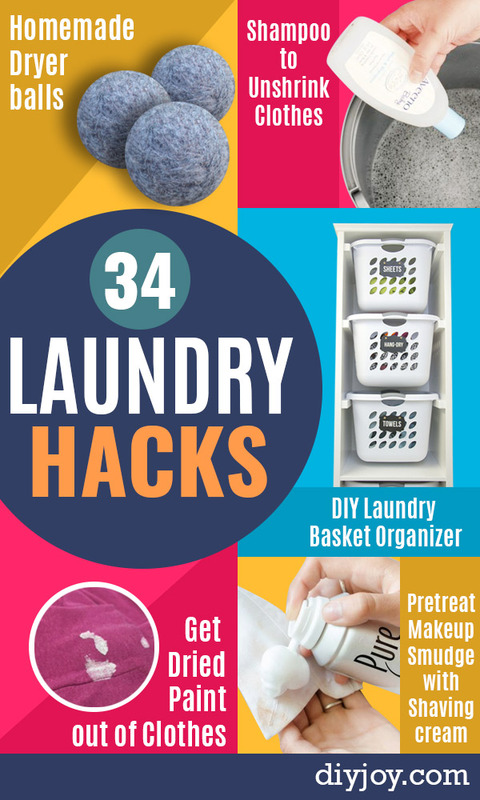 If you simply learn a few tricks of the trade, aka laundry hacks, you will never have to keep that basket of ” wish I could wear these, if only…” clothing items around again. 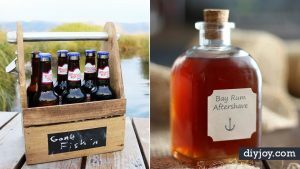 From dried paint to grease to wine and mustard stains, we have some DIY stain removing secrets, laundry whitening and clothes freshening tips you will be excited to try. Paint stains are something you’ve probably experienced before. 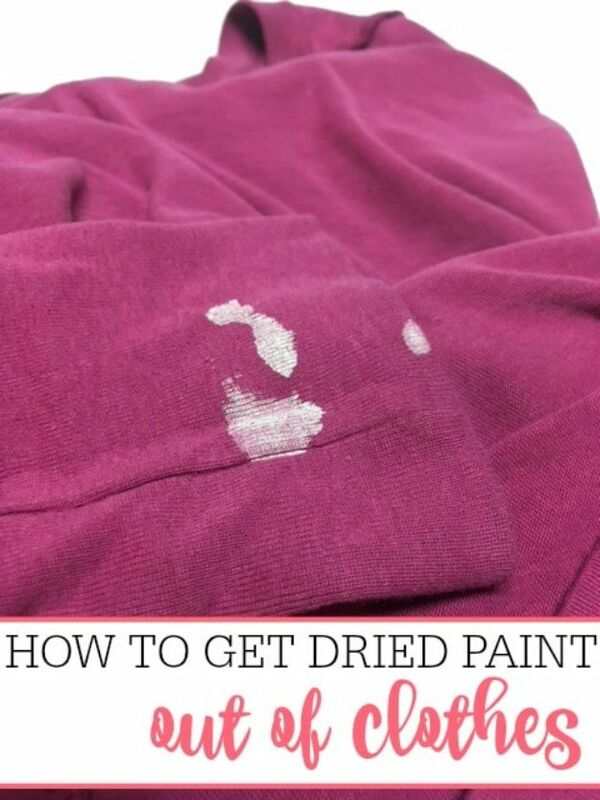 These types of stains are very common, but do you know how to get paint out of clothes? Believe it or not, you don’t have to throw stained clothing out especially when it has dried. With this handy tip from Frugally Blonde, you would be able to wear your favorite clothes again. I just love soft towels and I often wonder why do they always feel so rough after laundry day? I never knew that they get stiff when they start to build up soapy residue. Try to cut back on detergent so it won’t build up on the fibers of your towels. 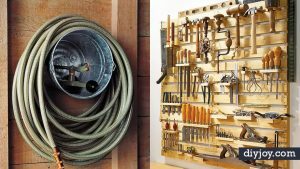 This is just one great tip from 101 Days of Organization. Read on the complete post to learn more. This is an excellent idea to try! 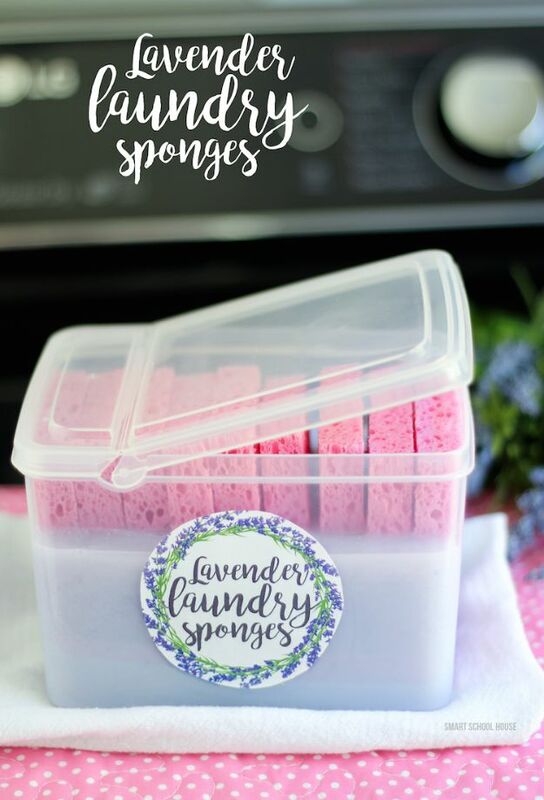 It’s a natural alternative to dryer sheets that you can make at home. Just pop them in the dryer and your clothes will come out soft and smelling lovely. 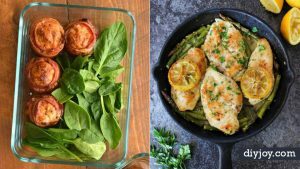 Check out how to make them and give them a whirl. I certainly am. Need a stain treatment product that works well to remove greasy stains and treat oily stains? Don’t fret because Mommy Convos have you covered with the ultimate laundry hack that will take care of those hard to remove stains. The answer? Soak those stains in Fels Naptha. You can get out baby stains, chocolate, it can even get wine out. I’ll be sure to remember this hack when I get stains on clothes from now on. Homemade dryer balls are a natural way to shorten drying time, reduce static and wrinkles, and soften clothes. 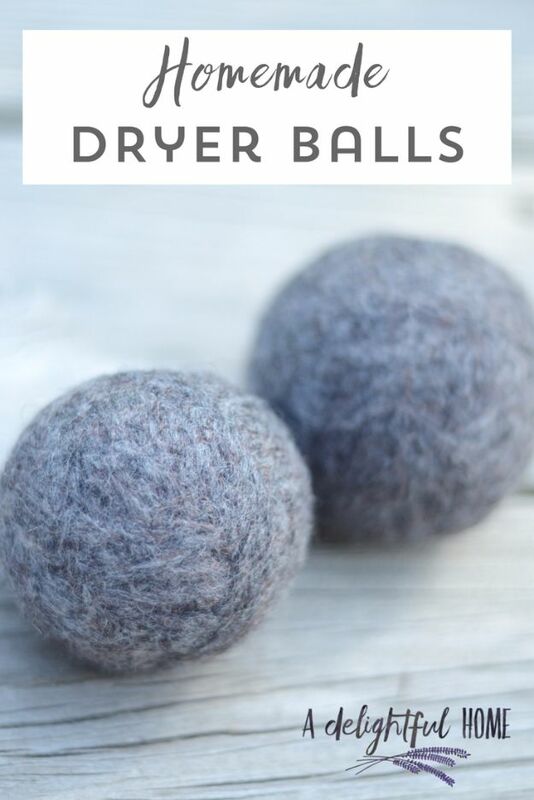 Dryer balls will also retain the heat which it then transfers to your clothes as they tumble, this further speeds up the drying process saving energy and money. So when I came across an article on homemade dryer balls I decided to have a go at making my own. 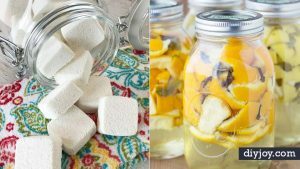 Let A Delightful Home teach you on how you can create your own dryer balls and I guarantee you, it’s super easy. 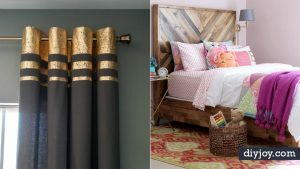 Are you grossed out by those yellowed linens? 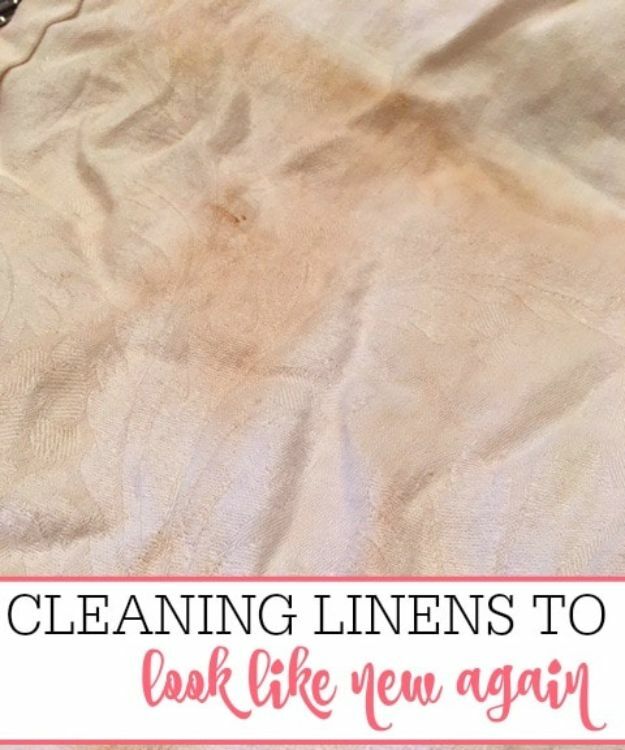 Cleaning linens can be a daunting task but here’s a great tip to make them look like new again and it does not involve bleach. Try it now and you will be amazed at the difference it makes. 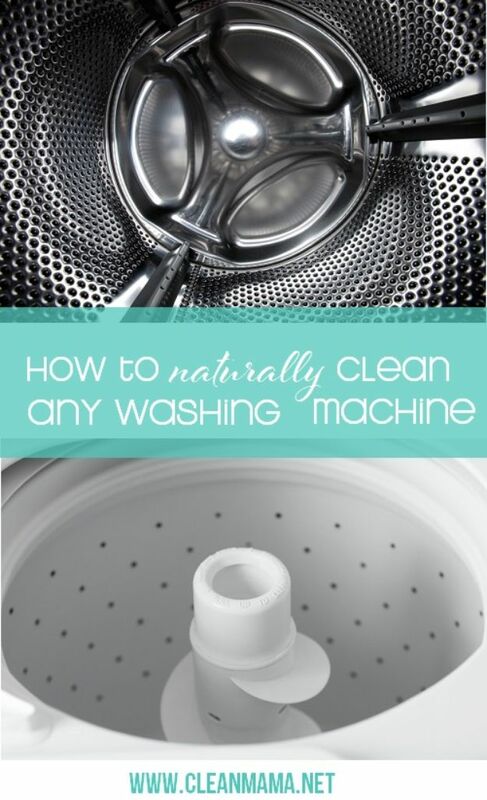 Need a simple solution in freshening up the laundry and keep away pet odors? As a fur mom of 5 (I have 3 cats and dogs), this has been bugging me for a long time. I have tried so many products but to no avail. 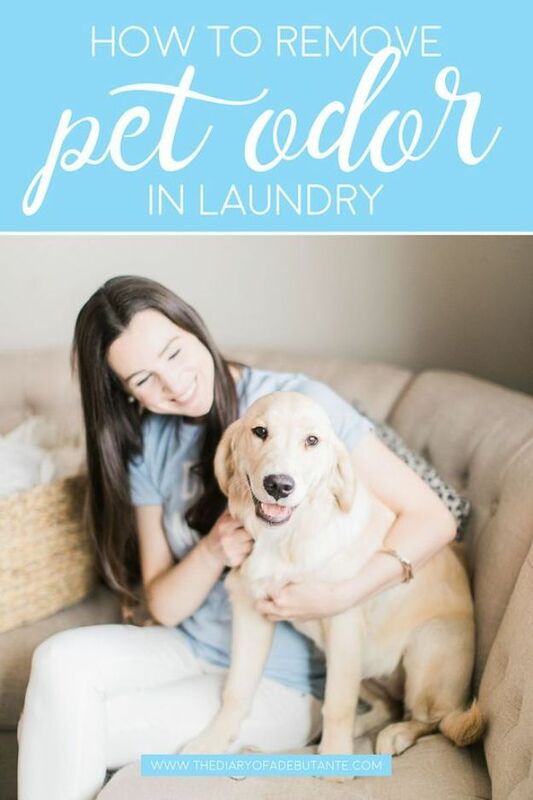 I need a powerful scent booster and I’m happy I found this post from The Diary of a Debutante on removing pet odors from laundry. Definitely going to give it a try. Do you know how often you should be washing bath towels and making them last longer? 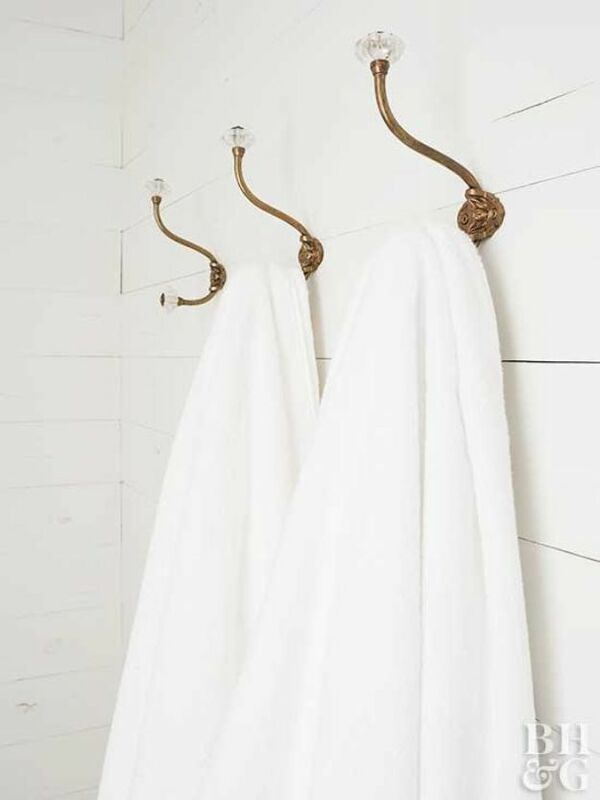 BHG has the complete list of tips and tricks to lengthen the life of your towels and make them extra fluffy. I never knew that I should not iron terry towels because they will lose absorbency. They even have towel folding tips. 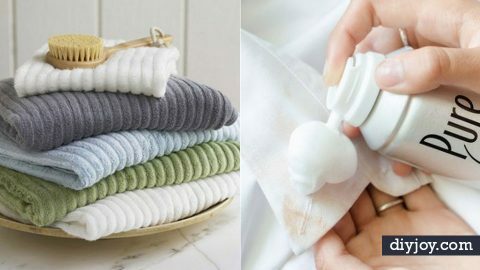 Read on the full post and you will find great gems of knowledge when it comes to caring for your towels. This is a piece of excellent advice. I have a front loading washing machine and it does get pretty stinky sometimes. I was going to use bleach, but I will probably use white vinegar after reading this. I will definitely be making this a regular cleaning habit. I have never heard of this and never even considered that it could be possible to unshrink clothes. 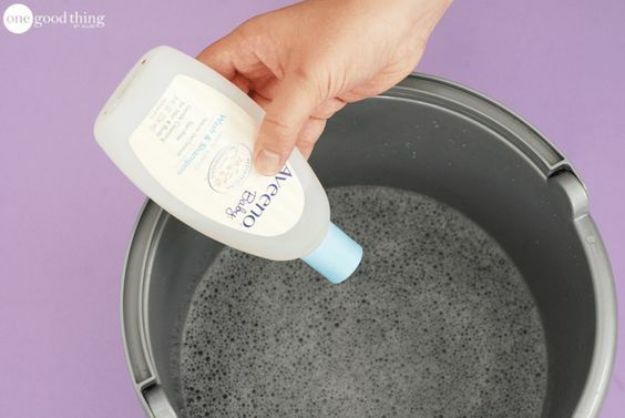 According to the post, baby shampoo relaxes the fibers on the clothes. How cool is that? Definitely an incredible and practical tip to try whenever this need arises.